Facebook has recently taken some serious steps to ensure the privacy and security of its users’ data. As a result, this impacts Oktopost’s functionalities related to Facebook and Instagram, which are described below. 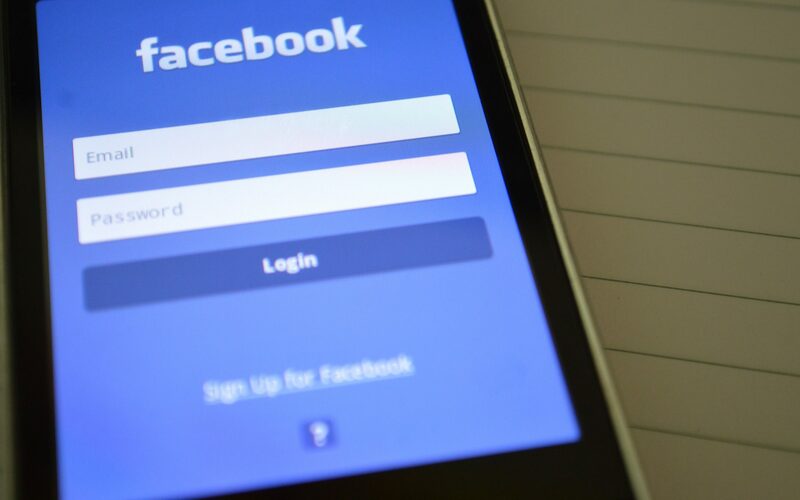 While the issue concerning data accessibility is somewhat debatable, we completely support Facebook and believe that it should be in every user’s best interests to do the same. Finding pages, groups, events, users using search is no longer supported. As an official Facebook Marketing Partner, Oktopost strives to work closely with Facebook provide our customers with the best possible social media solutions. As such, we will continue to make necessary changes to our platform and update our users as these changes arise. Learn how Oktopost will help your savvy team, plan, prioritize, and grow a solid social media marketing strategy with the most intuitive tools. Our latest B2B marketing tips, insights, and news delivered once a week.